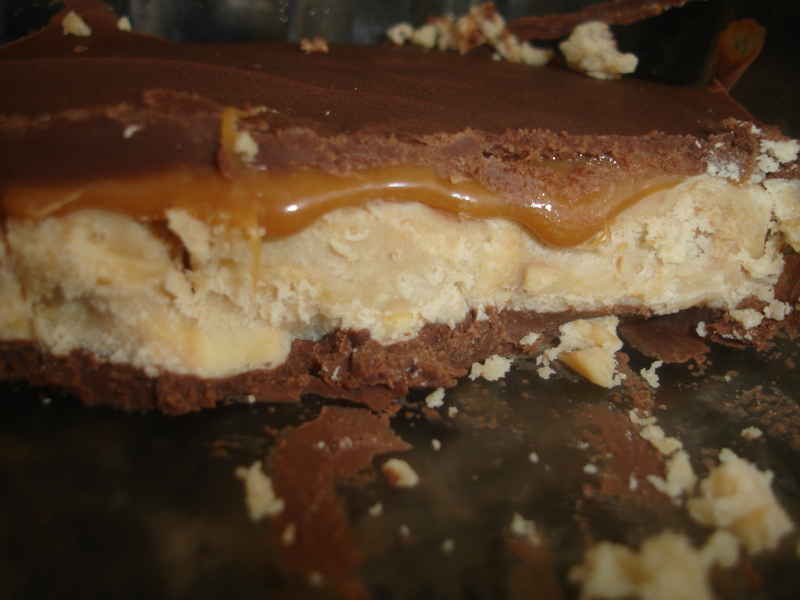 This entry was posted in food and tagged Nougat, Snickers by Amy. Bookmark the permalink. 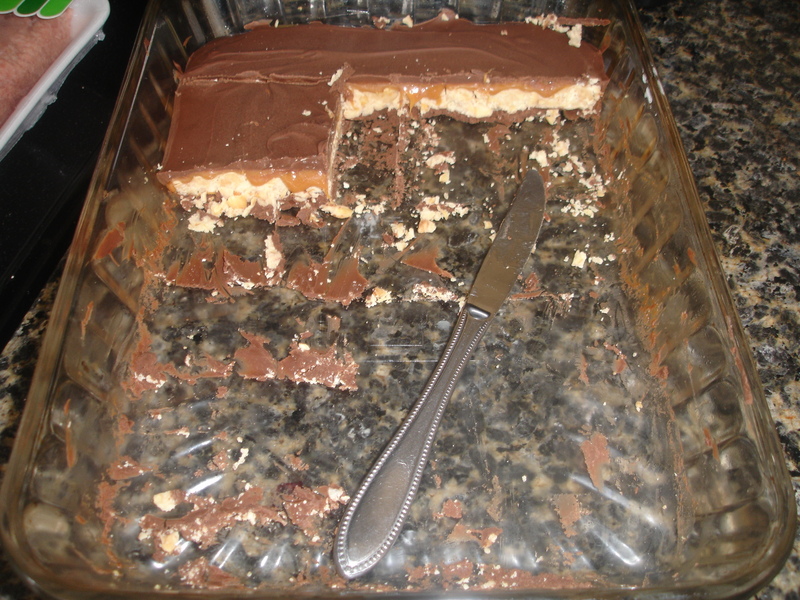 Yes, there is a very real possibility that you would die…from deliciousness! 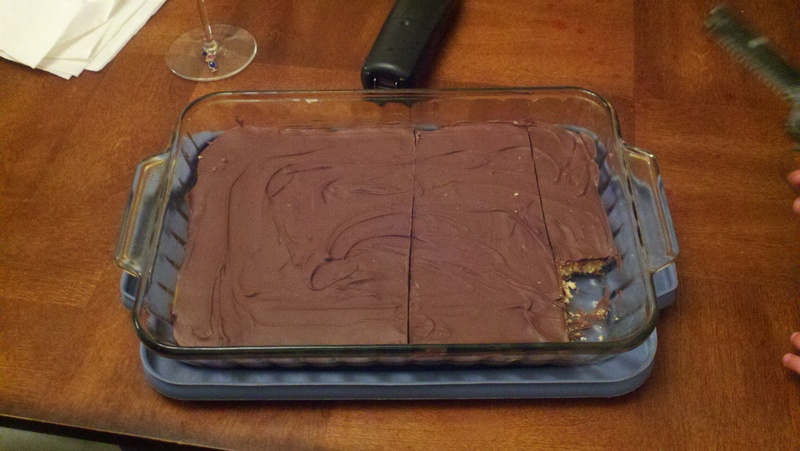 I’m guessing that this recipe makes the equivalent of about 30 candy bars. The next time I make this – because there definitely will be a next time, I’m making sure there I can take them to a place with at least 20 people so I am left with nothing to take home.